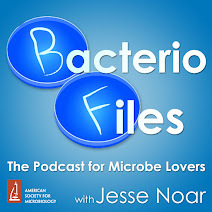 This episode: Studying how Wolbachia bacteria spread through a mosquito population helps efforts to use them to prevent the spread of Dengue! Thanks to Tom Schmidt for his contribution. Schmidt TL, Barton NH, Rašić G, Turley AP, Montgomery BL, Iturbe-Ormaetxe I, Cook PE, Ryan PA, Ritchie SA, Hoffmann AA, O’Neill SL, Turelli M. 2017. 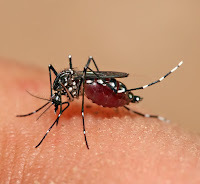 Local introduction and heterogeneous spatial spread of dengue-suppressing Wolbachia through an urban population of Aedes aegypti. PLOS Biol 15:e2001894. That was Tom Schmidt, PhD student in the Hoffman lab at the University of Melbourne, Australia. Hopefully it continues to be so promising! Wolbachia live inside the cells of arthropods and naturally infect about 60-70% of species. 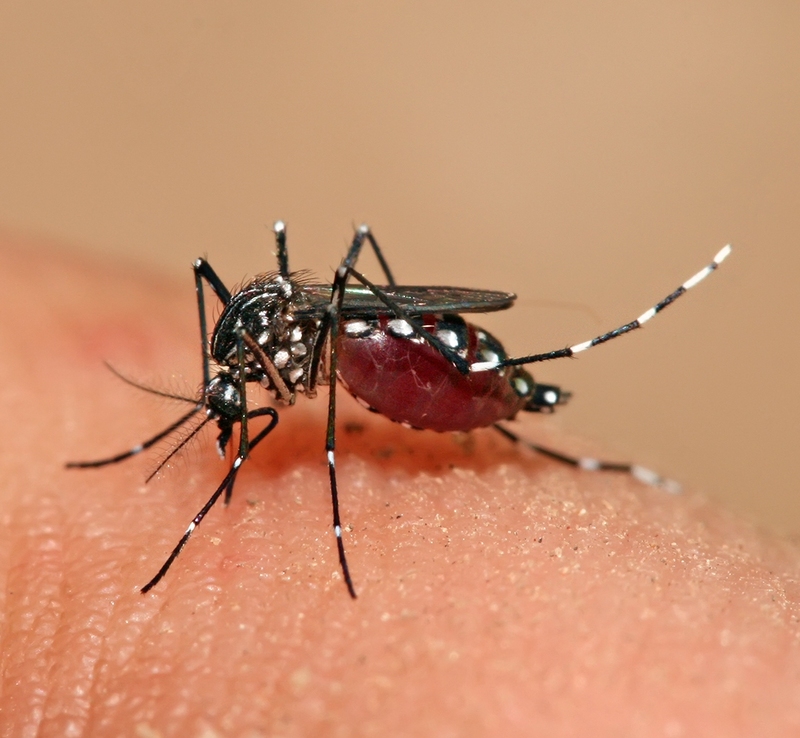 However, this study concerns Wolbachia that have been taken from their original host, fruit fly, and transinfected into a new host species, Aedes aegypti, commonly known as the Yellow Fever Mosquito, but now best known as the primary vector for Dengue and Zika. Under cytoplasmic incompatibility, matings between males with Wolbachia and females without Wolbachia produce no viable offspring. Cytoplasmic incompatibility can be thought of as a kind of poison-antidote system. Imagine that males with Wolbachia are equipped with poison, and females with Wolbachia are equipped with an antidote to that poison. Now males and females without Wolbachia have neither poison nor antidote. Thus when uninfected males mate with a female of any infection status, no poison is transmitted, and the embryos develop without any issue. When infected males mate with infected females, they poison the embryos, but the females can use their antidote to rescue them, and again, the embryos develop without any issue. But when infected males mate with uninfected females, there's no antidote for the poison, and the embryos die. This occurs in 100% of such matings, and from this, it's quite clear that when males infected with Wolbachia are in abundance, then uninfected females are at a reproductive disadvantage. Initial releases were conducted into two isolated towns of about 3-6 thousand people, and Wolbachia invaded these regions very quickly, and remains at about 95% infection frequency now. It may seem obvious that with such a strong fitness advantage from cytoplasmic incompatibility, the infected phenotype should invade anywhere quickly. However, there are fitness costs to the infection also. So combining fitness costs, that are not frequency-dependent, and fitness advantages, which are frequency-dependent, this produces a bistable system, meaning that the system has two stable points: either 0% infection, or 100% infection. And there is a critical infection frequency of about 35% in this system, wherein if the frequency of the infected phenotype is greater than 35%, the invasion advances toward 100%, and if it is less than 35%, it declines toward 0.
what would happen if we released a whole load of infected mosquitoes into the middle of the city. With the Wolbachia infection, which we describe here as an invasion, would it be able to spread from its initial point of establishment outwards through the city? Or would the invasion be swamped by uninfected mosquitoes, so that infected frequencies were kept below 35%, and the invasion would collapse? And then also, what sort of dynamics could we expect from deployments into release zones of different size? So in Cairns in 2013, researchers started releasing hundreds of thousands of Wolbachia-infected mosquitoes into these three designated release zones. And at the same time, traps were being set up within and around these zones. And over the next two years, those traps were checked for Aedes aegypti every week, and those mosquitoes were screened to see if they have Wolbachia. It was this enormous natural experiment, the first of its kind, and on an incredible scale, requiring enormous input from many different contributors. And what we found, is that the Wolbachia invasion established in the two large release zones, and didn't establish in the small zone, where the invasion collapsed. Now, at the two large zones, the invasion spread out over time so it covered a larger area. And that was in line with what we expected and also what we were hoping to see, but what was unexpected was how variable this spread was, in extent, in speed, and in direction. Now what this suggested to us is that there are many local processes determining the dynamics of this spread. And since then, I've been working to try and better understand these processes. Many of these potential processes are mediated by mosquito dispersal, which is still not understood, so there's a lot more to learn there.